El Greco, the quintessential painter of the Spanish Reformation is one of the most remarkable figures in the history of art. What makes El Greco so interesting is his success at a time and place where religious imagery was strictly regulated to conform to the edicts of the Counter-Reformation and the erudite style of his imagery that defies classification. Born Domenikos Theotokopoulous in Crete, a colony of the Republic of Venice, in 1541, El Greco started his artistic life as a Byzantine icon painter, before moving to Venice to study the works of Titian and Tinteretto. Three years later, he moved to Rome where he tried to further his education and exposure but at his lack of success in securing any altarpiece commissions, he decided to move to Toledo, Spain where he stayed till the end of his life. All the different styles he was exposed to seems to have been subsumed in El Greco's paintings, the early post-Byzantine training, the narrative compositional structure, painterly brushwork and the use of oil glazes he learned in Venice and exposure to the High Renaissance works of Michelangelo and Raphael as well as contemporary Mannerist art in Rome. El Greco's vibrant, illusory colors, expressive, stylized images and intense compositions that portray biblical figures alongside contemporary, identifiable people, in the presence of miraculous events attest to the originality of his work. The ethereal quality of his paintings has caused art historians to identify El Greco's oeuvre as the product of a unique Spanish mysticism. 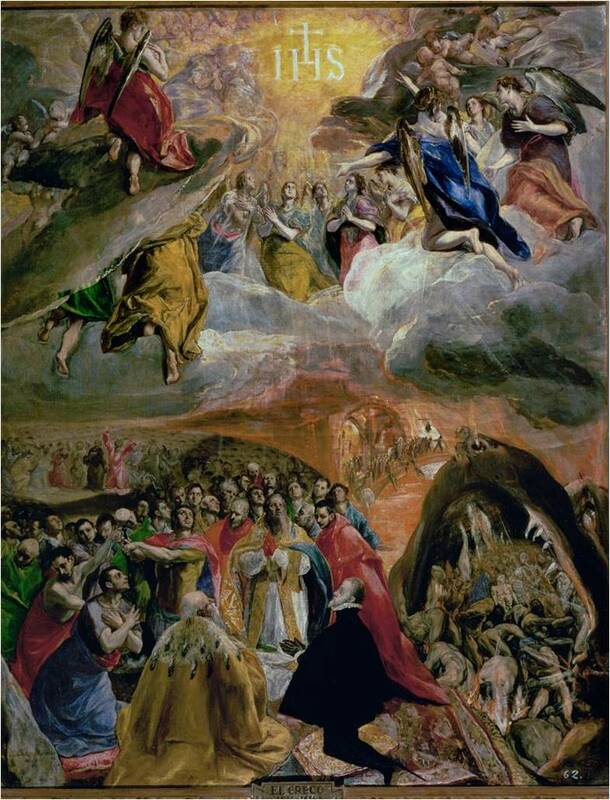 According to David Davies, El Greco sought to represent the spiritual significance of sacred subjects in his art in order to illuminate the minds of the Christian faithful to their importance and inspire their imagination's ascent to God. 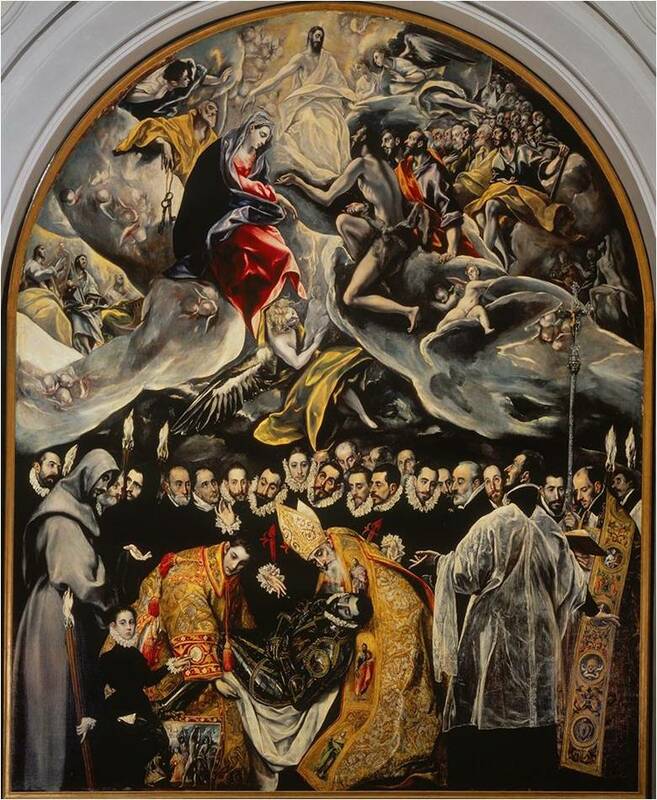 But Janis Tomlinson challenges this supposition and suggests that El Greco was a philosophic painter who combined the civic and the holy in his paintings to emphasize the glory of Toledo and its citizens as the center of the Catholic Church in Spain. Jonathon Brown on the other hand explains the mystical elements found in El Greco’s paintings as his attempt to illustrate the letter and the spirit of his patron’s directives and to find an appropriate visual equivalent for the doctrinal program. Referring to him as a 16th century maverick, the British art historian Tim Marlow summarizes the anomalous style of El Greco quite aptly in his brief documentary on the artist. On the Metropolitan Museum of Art's website, Keith Christiansen's essay in the Heilbrunn Time line of Art History acknowledges El Greco as a proto-modern who was admired for his paintings of the realm of the spirit and the intellect as well as what they deemed as his repudiation of the material culture of the modern world. Regardless of what the interpretation of his works, El Greco has been a source of fascination for modern scholars since his rediscovery in the 19th century. Personally, I am particularly drawn to his portraits and landscape A View of Toledo, from the Metropolitan Museum of Art's collection. I plan to continue my exploration of El Greco's compelling paintings I have encountered during my museum visits in my future blog posts. Do you have any particular favorite works by El Greco? Thanks for this post, Sedef! 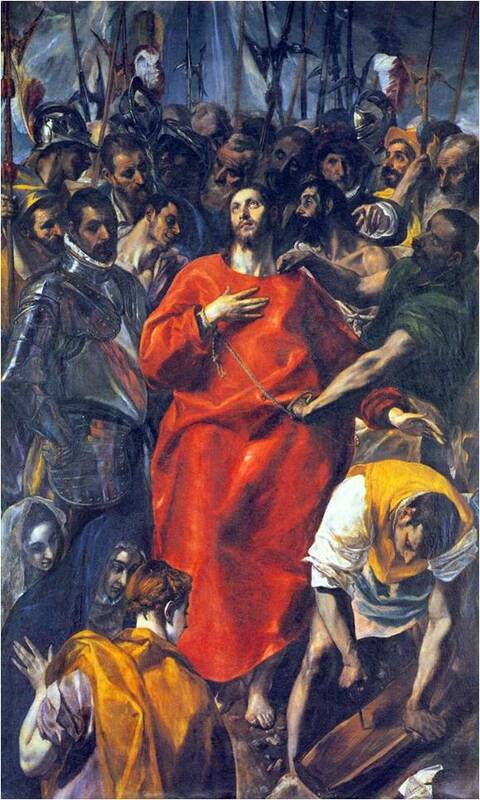 I've never been a huge El Greco fan, but you've given me a fresh look at his work, and I want to know more. Totally agree on A View of Toledo -- don't think I'd ever seen it before, and I love it! Are there more El Greco landscapes? I'm also becoming intrigued by Ignacio Zuloaga y Zabaleta (late 19th-early 20th century, also Spanish) and his landscapes and portraits -- wonder if he was influenced by El Greco? I have actually been really fascinated with El Greco for years... although I am not crazy about the subject matter there is something about his work that draws me in. 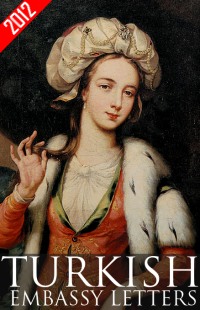 I will be writing about A View of Toledo on my next post so check back. I am studying the Golden Age of Spanish Painting and I am not familiar with Zabaleta's work before thanks for bringing it to my notice. He must have been familiar with El Greco's work.